Retreat. June 3, 2016 Land of Medicine Buddha. - ROBYN ENGEL. This retreat was so amazing! We had such a nurturing and powerful experience. How we show up for ourselves radiates into everything else we do. It defines how we show up in the world, with the people we love and the things we do. 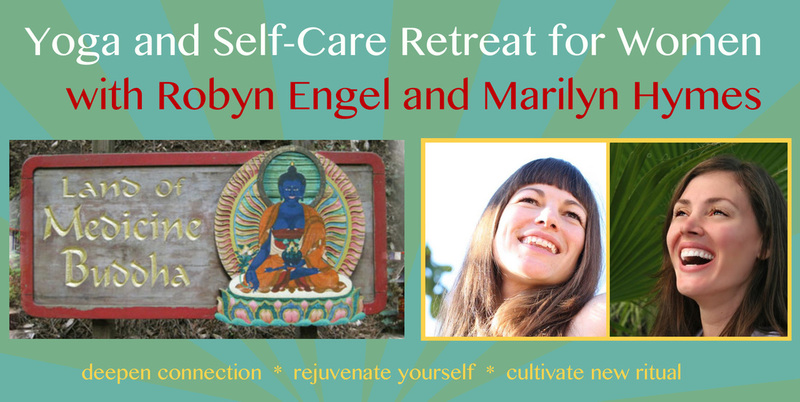 Join Marilyn and Robyn this June for a very special women’s yoga retreat dedicated to self-care. In addition to yoga and meditation practice, we will examine practical ways to incorporate methods and techniques of self-care into your daily, weekly and monthly lives. We will reveal barriers and create doable routines for us to actualize these important practices. We aim to co-create an amazing new community of women, supporting each other in practice. The healthy person needs nurturing too. 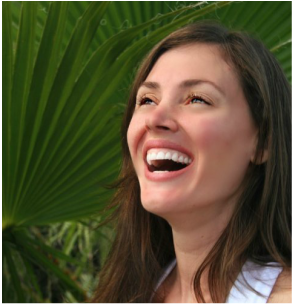 About Marilyn: In her classes, Marilyn encourages you to tap into your inner strength, nurturing your spirit and body. She offers gentle reminders and explanations of each movement and pose allowing you to understand and receive the full benefit. Her classes can’t help but feel like community… a sacred space to connect with the self and other women. Marilyn’s greatest passion lies in teaching pre- and postnatal yoga. As a mom, Marilyn honors, respects and understands the transformation power of yoga. Witnessing first hand the tremendous benefits that yoga has in her own life, Marilyn wants to share her discoveries with all women.